Edit photos before DVD creation. Transferring and storing files has become a lot easy thank to many available storages medium and means of transferring data. 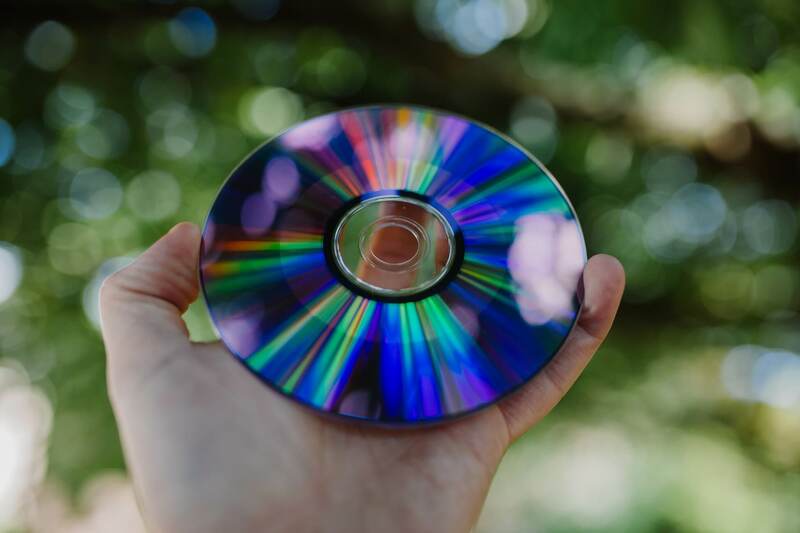 DVD, since its inception, has been among one of the favorite means of sharing files and storing important documents or multimedia information. It's because DVD is cheap and once data is stored you cannot tamper with it. But, unlike its pen drive counterpart, you need to burn photos to DVD to save it. While Windows 10 provides a nice means to achieve that, there is much great third-party software that can achieve the task in much lucid manner. 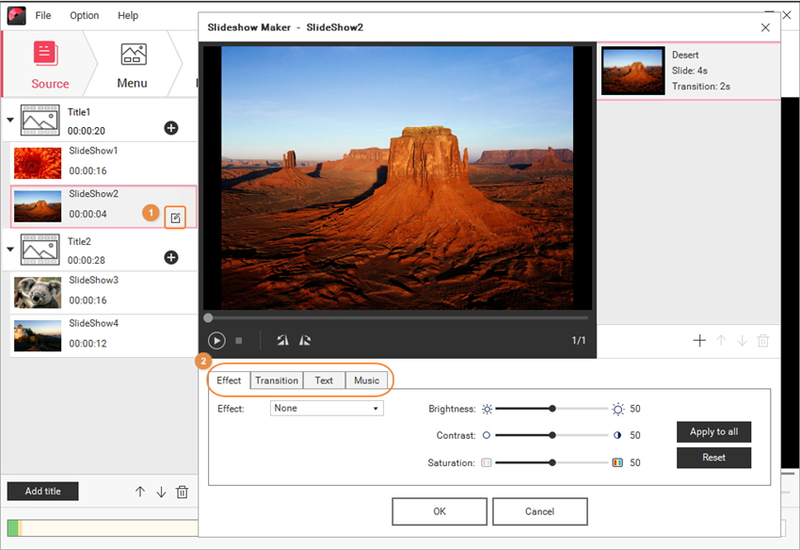 So, let us take a look at our top 10 slideshow maker software and see how each of these works. Wondershare has been recently launching some of the great software. One of them is Wondershare DVD creator. Thanks to the panel of expert people and countless hour of work that has gone behind creating this software, this burn photos to DVD software is one of the best that is available in the market. Additional functions such as Video Editor, One-click to burning DVD/Blu-ray Disc, Create Data Disc, Burn ISO to DVD, etc. Photo DVD burner is in the field of DVD creation since the very inception of DVD. Don't be fooled by the archaic description of photo DVD burner in the previous line. It is one of the most versatile and user-friendly software available in the market. Let us see how you can burn slides to DVD with this. The first software on our list that is open-source. ImgBurn has an active forum that releases information about the new features related to DVD photo slideshow and any security details that needs to be known. Other than that, it is easy and simple to use with no additional hassles. Windows DVD maker is one of the simple and straightforward burn photos to DVD Windows 10 Software. Although it is not loaded with add-on features, it can still help you to make some pretty awesome videos and DVDs. 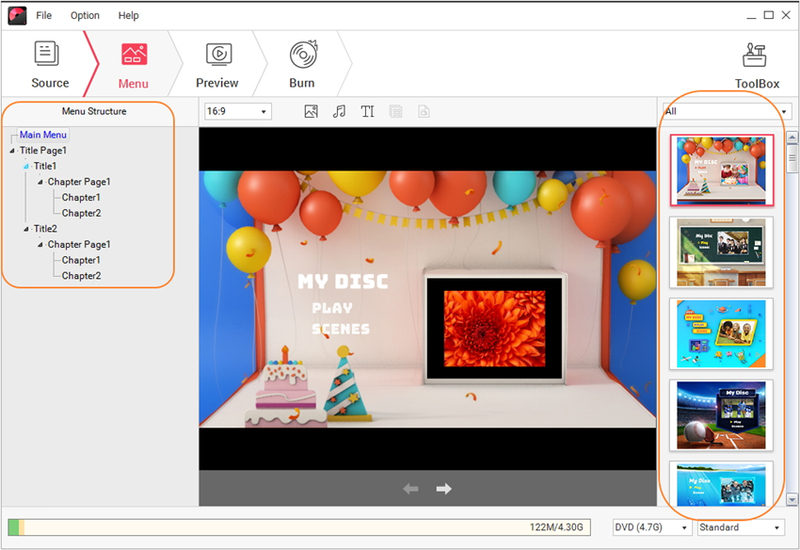 The add-on features are available in the paid version which allows getting a better-customized DVD. The default windows burner is the only software in our top 10 slideshow maker software that is built-in the OS. SO, you do not need to install it. On the other hand, the software provides not much in terms of customization. It is good for a quick solution to transfer photos to DVD. This software neatly packages a bunch of free technologies into a single bundle. This helps freebies lover to get the most of the app without burning their pocket. It is loaded with a feature that makes it easy to customize to every second of the film and burn pictures to DVD with ease. An earlier version of DVD slideshow maker by Microsoft, this software is still supported by higher versions of Windows OS. 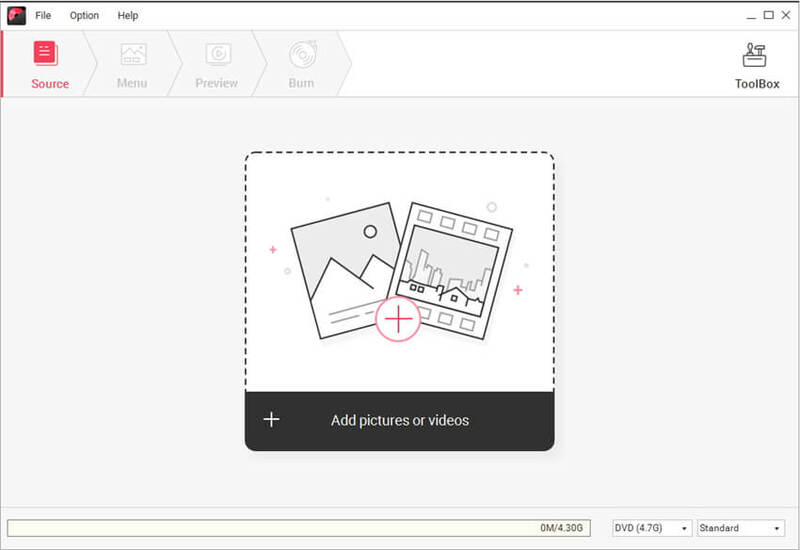 Microsoft Photo Story is one of the favorite apps among the users since it gives a lot of liberty in creating a great story without any need for expert hands. 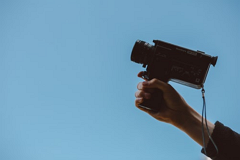 You can start straight from scratch and still make a great video. A great freebie software available in the market is ready to convert photos to DVD within fractions of a second. CDBurnerXP is recently rising up in the market due to its technically sound approach to DVD burning process. The process is smooth and after a few minutes, it takes only a handful of clicks to accomplish the task. Similar to CDBurnerXP in looks and its operation, Infra Recorder is your another freebie software that you can consider for the photo to DVD software. InfraRecorder collaborates many open-source technologies and corroborates them into a single entity. This helps user like to have access to the free yet best option available to burn the DVD. Another free application from the Windows, by default it is present in all the Windows OS. Windows media player is famous as a multimedia hub for all the kinds of music, video and other multimedia files. But many people do not know that windows media player can also be used for burning DVDs. The process is simple and smooth since it is well integrated with the Windows OS. Although it is not easy to create a DVD thanks to the above DVD creator software, an average guy can now easily make an impressive DVD from the scratch without an expert's help. Making a great story that depicts your and your family’s story has never been this easy before. Now let's see the detailed steps to burn photos to DVD Windows 10 using Wondershare DVD Creator. 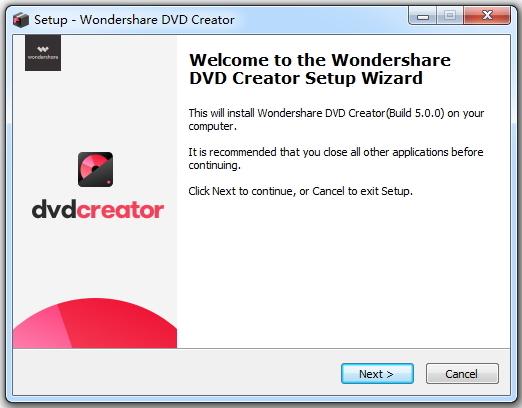 Download Wondershare DVD Creator via the download button above and launch it after installation. Select Create a DVD Video Disc to prepare burning photos to DVD. Click " + " icon under the Source tab to search images on your PC or directly drag-and-drop your desired photos to the program. Select a specific photo and click to edit the photo by applying effects, adding text, adjusting transition settings and adding background music. Go to the Menu tab to choose the DVD template on the right interface. Further edit the template menu with music, picture, text and others by clicking the related icons shown on the top interface. Take a preview of your DVD and make changes if you're not satisfied. Then switch to the Burn tab, choose Burn to disc option and complete the DVD preset Burn Settings. Click the Burn button to initiate the DVD burning process. Now feel free to enjoy your story on a DVD photo slideshow and stay tuned for more such great articles.